It is important to ensure that your battery operates at peak performance. At Capistrano Ford, we know exactly what battery is needed for your specific vehicle and can diagnose any issues that could cause your vehicle not to start. Is your vehicle slow to start? Have you recently needed a jump start in order to get your car going? If so, your vehicle may need a new battery. Your vehicle’s battery supplies the electrical service to start your car when it is not running. It also serves as a reserve capacitor to protect sensitive electronics on your car from voltage spikes originating from the alternator. A bad battery will usually cause your car not to start, but in extreme failures, it can cause your car to die on the road. Extreme weather conditions such as heat or freezing cold temperatures can cause a weak battery to fail. Have your battery tested to check its performance. If the results indicate your battery is in need of replacement, Capistrano Ford can quickly provide a suitable replacement. Our expert technicians will test your battery and charging system to find the source of the problem, and can repair or replace any parts as needed. 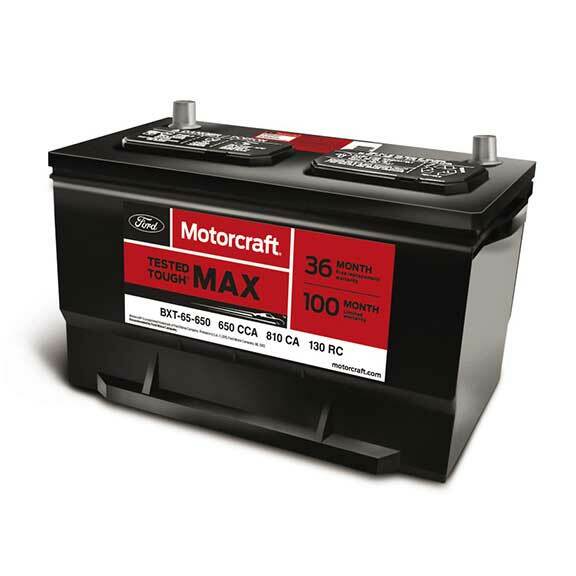 Capistrano Ford offers a large selection car batteries for sale in San Juan Capistrano at affordable prices. We also offer Battery Service Specials and coupons for extra savings.